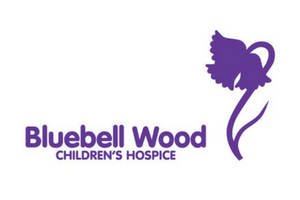 Skydive Hibaldstow has connections with many hospices in the South Yorkshire area and we are proud to be working with the Bluebell Wood. The charity was formed in the late 1990’s and specialise in palliative care for children specifically. They opened their hospice after a lot of hard fundraising work in 2008. How Much Does The Parachute Jump Cost? 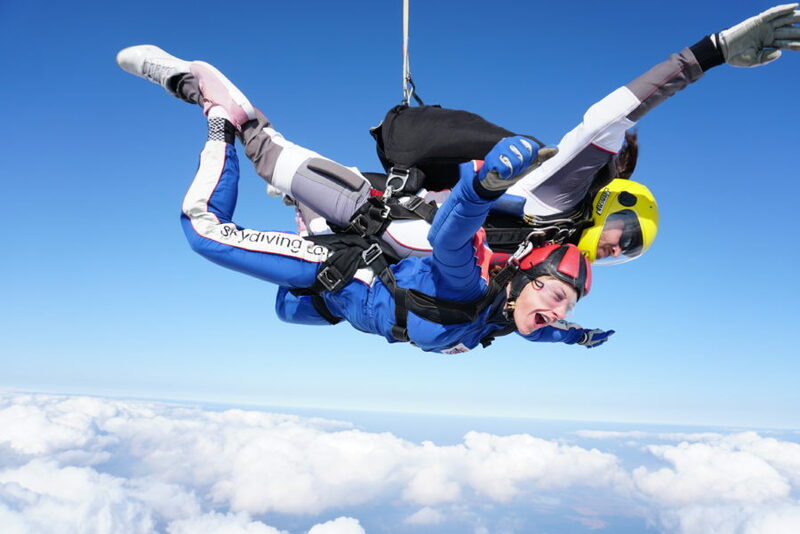 Bluebell Wood Children’s Hospice asks you raise a minimum of £400 per person to take part in the charity skydive. Please contact Jo Berry on 01909 508 113 or email here at jo.berry@bluebellwood.org. You will need to provide some details and a deposit to secure your place.